Peter Thomas Roth Irish Mud Purifying Cleanser Gel - Much like the well beloved face mask, this cleanser instantly detoxifies and brightens the skin. I use it every single night along with my Clarisonic. It's not harsh or drying at all and definitely great for acne-prone skin but can be used on any skin type. 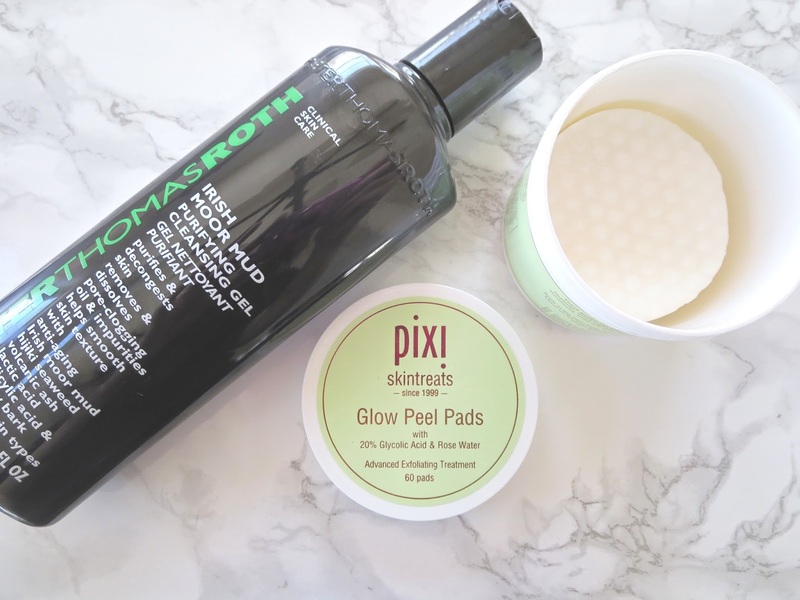 Pixi Glow Peel Pads - I'll use these almost every night in lieu of toner. You sweep them all over your face and let it sit for 2-3 minutes before rinsing with cool water. It tingles quite a bit (it's a very potent Glycolic acid treatment) and can a be a bit irritating for very sensitive skin, but mine seems to respond great to it. The rose water definitely helps counteract the "burn". 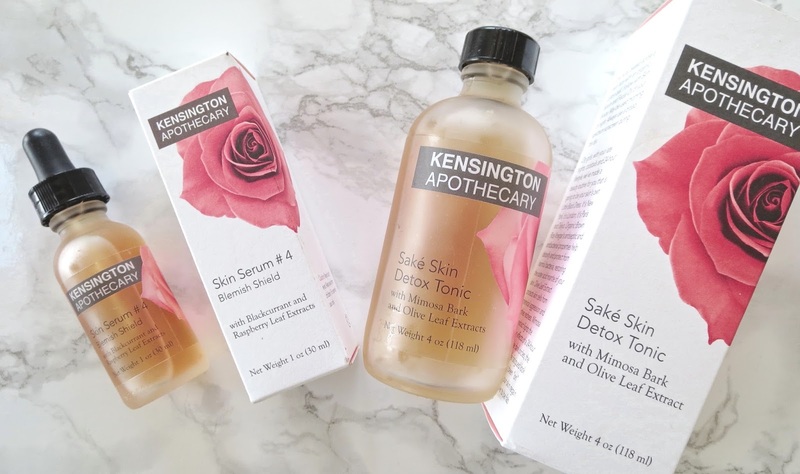 These are really great to resurface the skin. Texture and tone will be improved in no time. 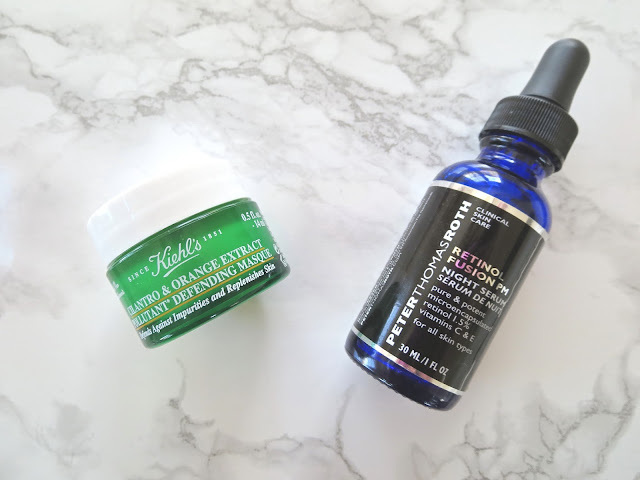 Peter Thomas Roth Retinol Fusion PM - This is the HG of serums for my skin! Nothing has helped as much with my acne scarring. Every time I get a new breakout, most of the redness is gone in about a week with consistent use of this product. It also helps with texture and fine lines, which I'm all about as I approach my 30s. It has retinol, vitamin C & E and is actually moisturizing! I don't tend to follow up with night cream as this usually delivers enough hydration for my combo skin. 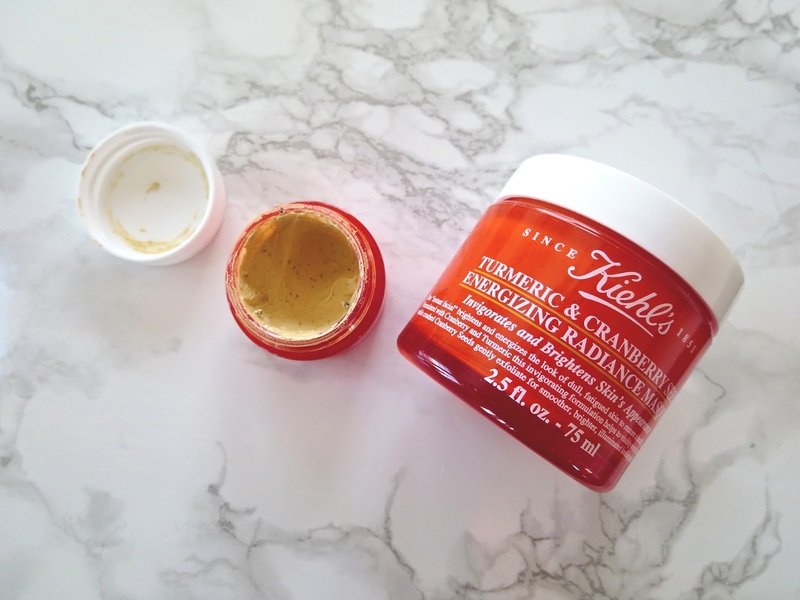 Kiehl's Cilantro & Orange Extract Pollutant Purifying Masque - I also got a sample of this and holy crap, I am for sure getting the full size when I run out. An overnight mask that purifies and replenishes? Yes please! 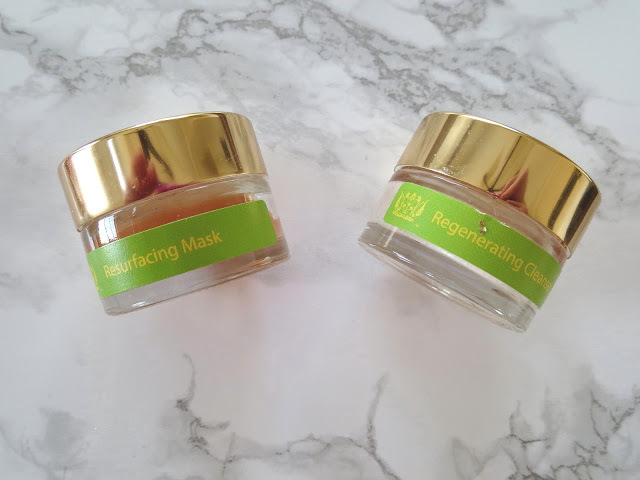 It's so different from your typical moisture packed overnight masks. After cleansing and toning, you apply a generous amount and leave it on for 15 minutes or so. Once your skin has soaked in what it needs, wipe off the excess with a tissue or cotton pad and that's it, your skin will look better come the morning time! I don't use the serum on nights I apply this (though I suppose you could layer them) and I don't need to top with any spot treatments. It also does a great job at shrinking zits. Truly a unique and wonderful mask. I use this every other night, so 2-3 times a week. And that's pretty much it ladies and gents! 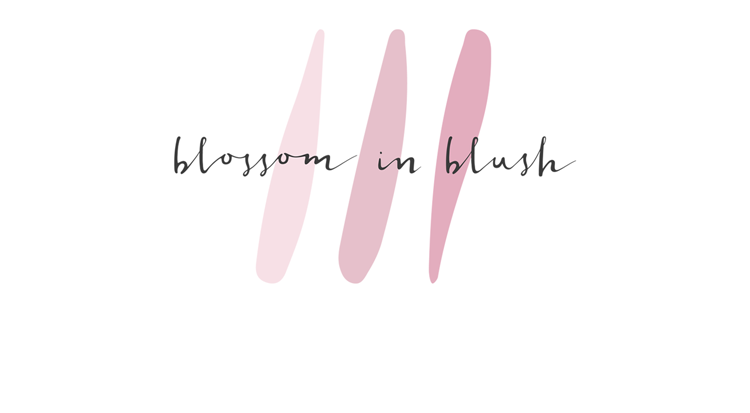 All about clear, glowy skin! Still have miles to go but these products have me on the right path!